Watch Dennis in Reverie Wednesday Nights on NBC. Play “Watch and Win with Dennis” on Facebook, Thursdays! Win a Prize — Starts May 30th! 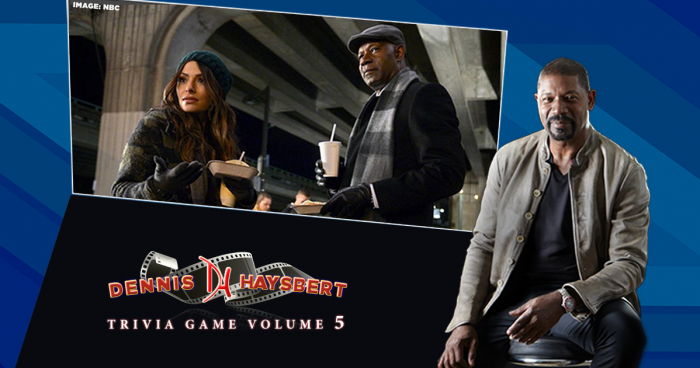 The time has come to play “Watch and Win with Dennis Haysbert!” It’s easy and you can win a prize! Reverie airs Wednesday Nights on NBC at 10 PM. Watch the show and on Thursday morning, look for Dennis’ Facebook post about the show. Post an answer and you have a chance to win a prize — courtesy of Dennis’ Official Clothing Line: DH6 Gear! Winners announced Fridays! Golf shirts, golf hats, hoodies, and more! Clothing provided by Dennis’ exclusive clothing line: DH6 Gear. You’ll look great wearing your new golf clothes — watching Dennis in his all-new Virtual Reality Thriller: Reverie. If you loved 24 and The Unit – you are going to *LOVE* Reverie! This thriller takes us deep inside a virtual reality business where people escape the real world to pursue their own unique, virtual-world experiences. However, in their story … sometimes things go wrong. People lose themselves in this highly advanced VR world, and they need help finding their way back. I play Charlie Ventana, ex chief-of-police … now working at Reverie. The series also stars Sarah Shahi, Kathryn Morris, Sendhil Ramamurthy, and Jessica Lu. 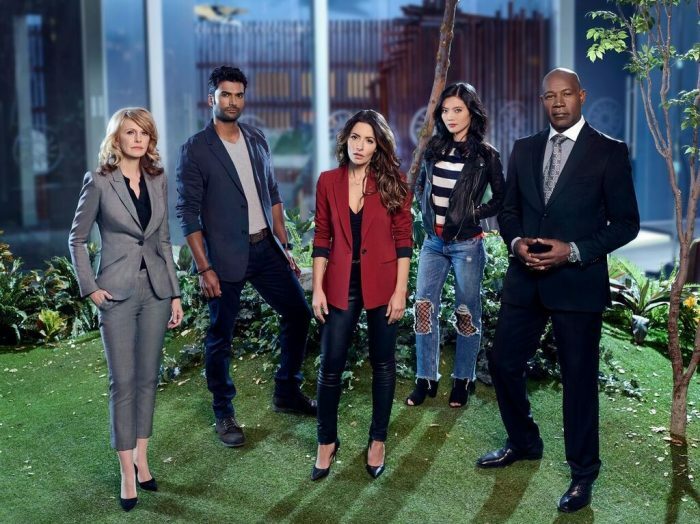 The first episode Reverie premieres Wednesday, May 30th at 10 PM on NBC. 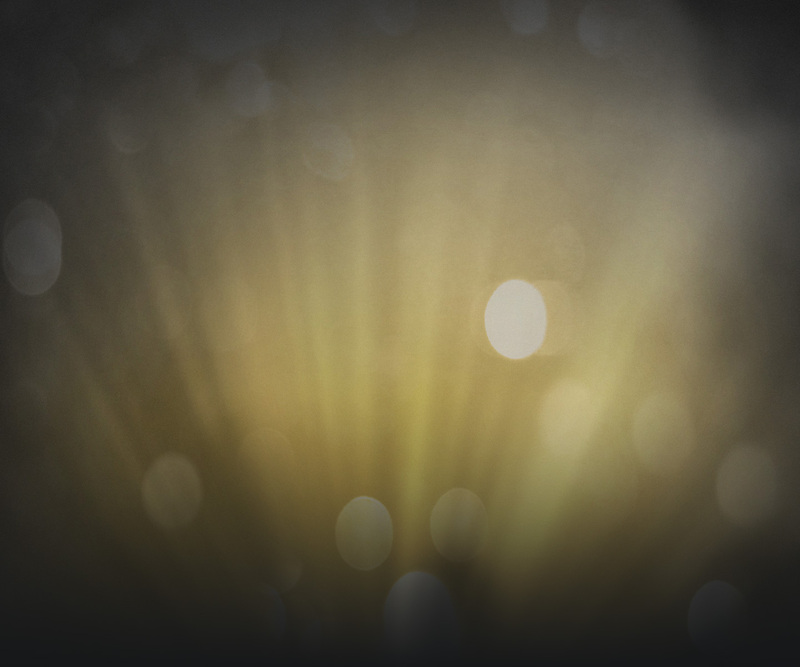 Have you played Dennis’ All-New Trivia Game Volume 5? 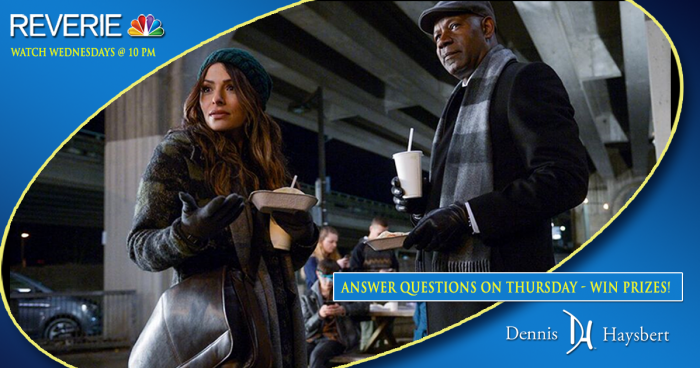 All new questions – and some behind the scenes info on Reverie! Can you get a perfect score?